So, what’s your go-to cheesecake recipe? 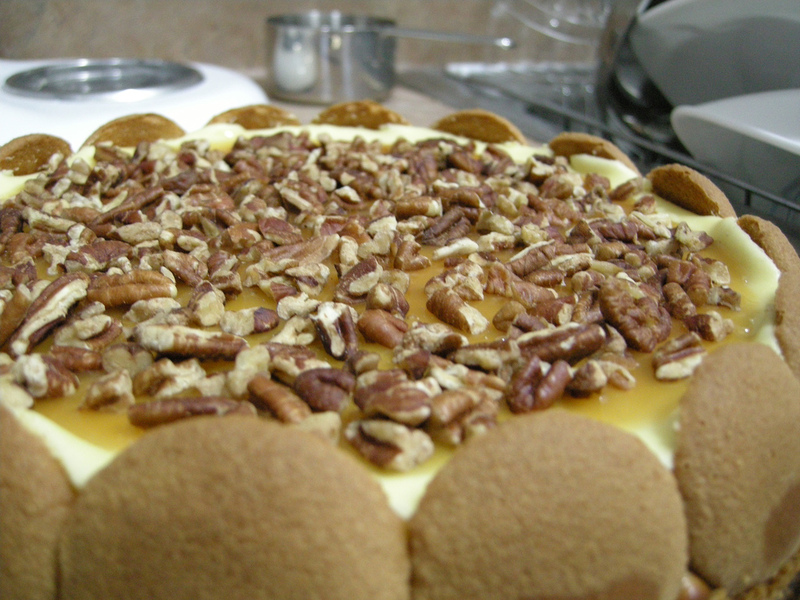 This Kraft Canada recipe for a Nilla Prailine Cheesecake is hands-down mine. I’ve made it on several occasions and it’s constantly a head-turner (and tummy rumbler). Get the recipe here!